the near future as well. 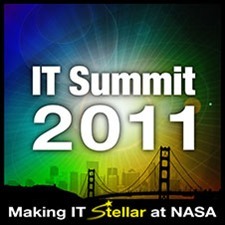 learn what is new and cutting edge on the internal and external IT landscape. of what I was there for at this point. better and faster ways to accomplish their mission. right technology, people and processes. accomplish their mission through powerful and efficient IT.